Urban Decay x Gwen Stefani Blush Palette Now Available at Sephora | Top Beauty Blog in the Philippines covering Makeup Reviews, Swatches, Skincare and More! Great news, friends! The Gewn Stefani for Urban Decay blush palette is now available for purchase at Sephora! This is a limited edition palette so if I were you, I'll get one now. 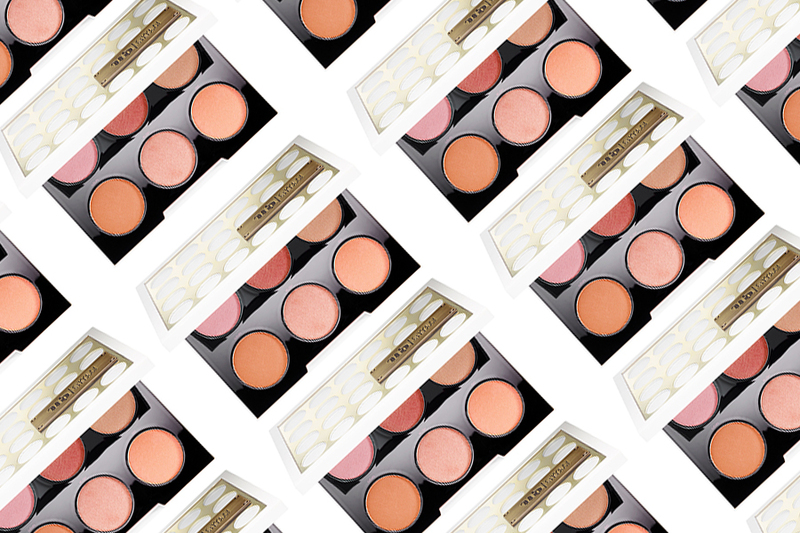 Get Gwen Stefani’s glowing, contoured skin with this Blush Palette. Inspired by her best defining and highlighting, tricks, Urban Decay and Stefani came together to create her perfect blush palette. Sweep on sculpted, radiant skin with these six shades of blush, bronzer, and highlighter that are versatile enough for any skintone. Urban Decay’s own easily blendable, finelymilled Afterglow formula goes on sheer and provides eight long hours of wearable, streak-free color. Lightweight and chic, it leaves a soft, creamy texture that always applies beautifully. Very pretty palette. Enjoy your weekend. I love Urban Decay <3 The Gwen Stefani blush palette looks great. I am so excited about this! and the lipsticks!! ;) have agreat weekend! This blush palette looks really pretty! I love the range of colors. I really want her eye shadow palette. Great post and palette! Love the colors! Awesome, I'll be checking it out. Thanks for sharing. Beautiful set.I like it.Have a nice weekend sweety.Kisses! The palette is really amazing! This looks like a great palette- Gwen always looks flawless! Gwen is such a style and beauty icon, love how she's putting out more beauty products out! Complimenti per questi splendidi prodotti, i colori sono bellissimi! Grazie mille per la visita!Bravissima!!! Un dolcissimo abbraccio e felice week end! These shades are gorgeous! I want it!